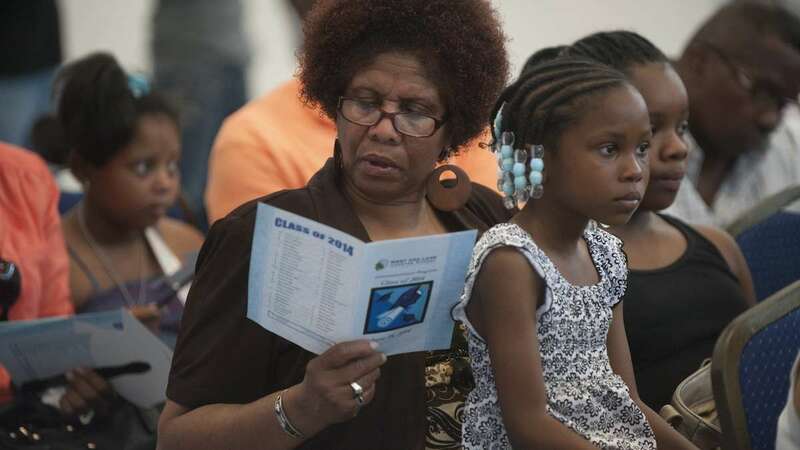 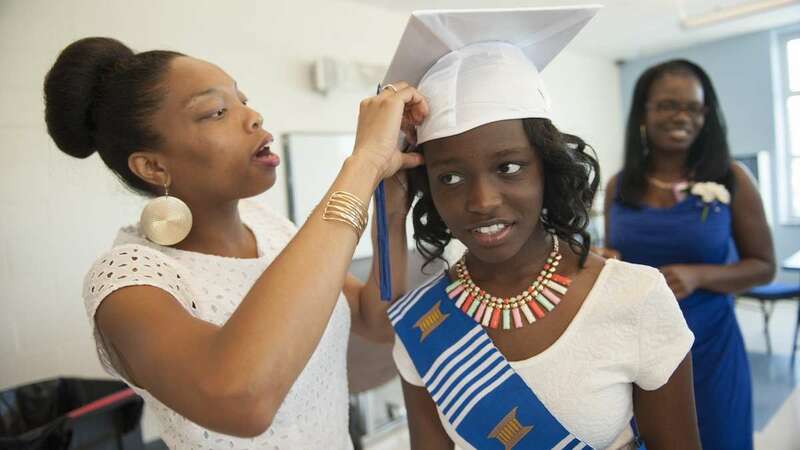 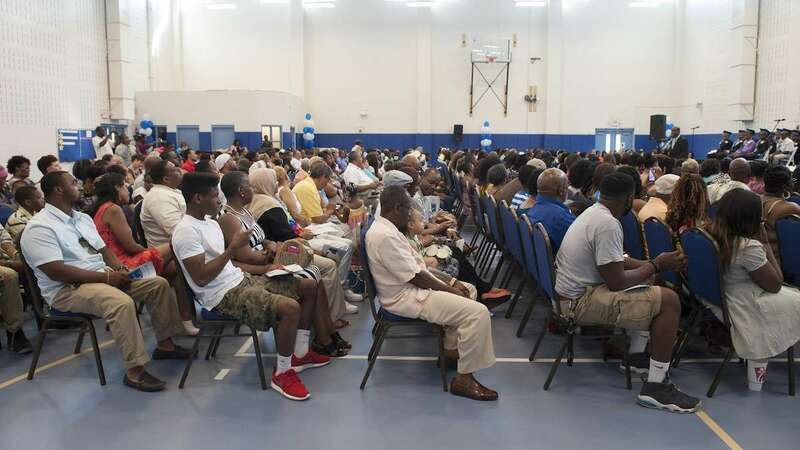 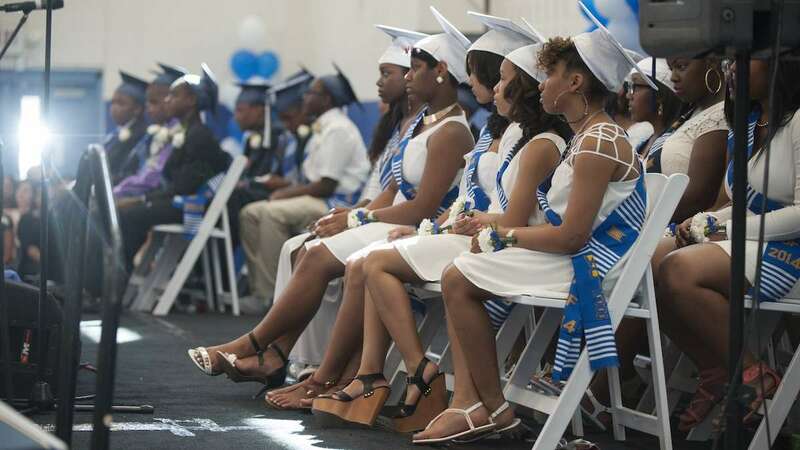 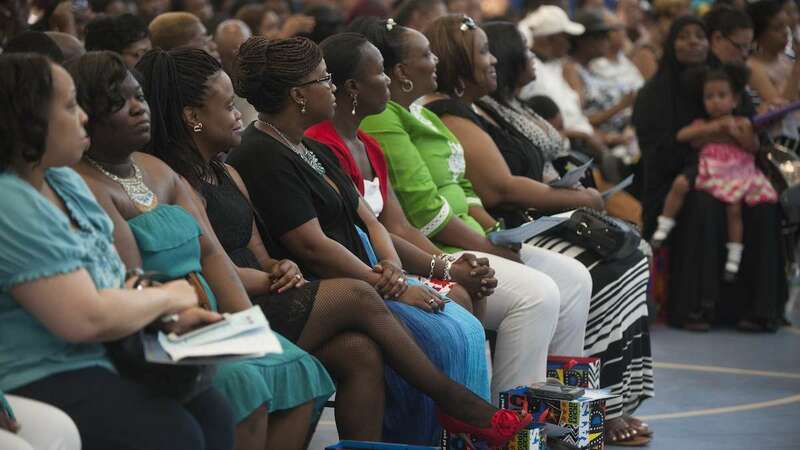 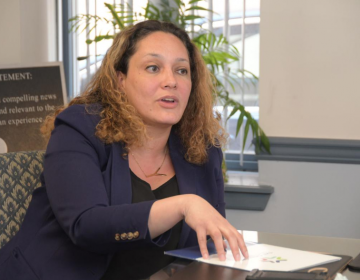 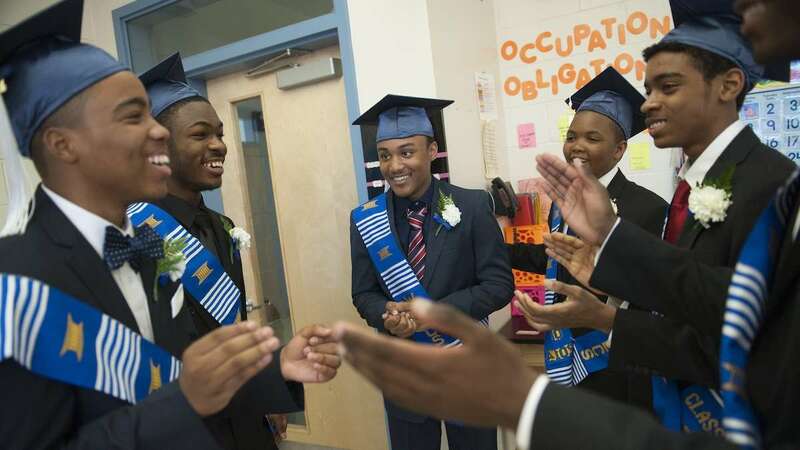 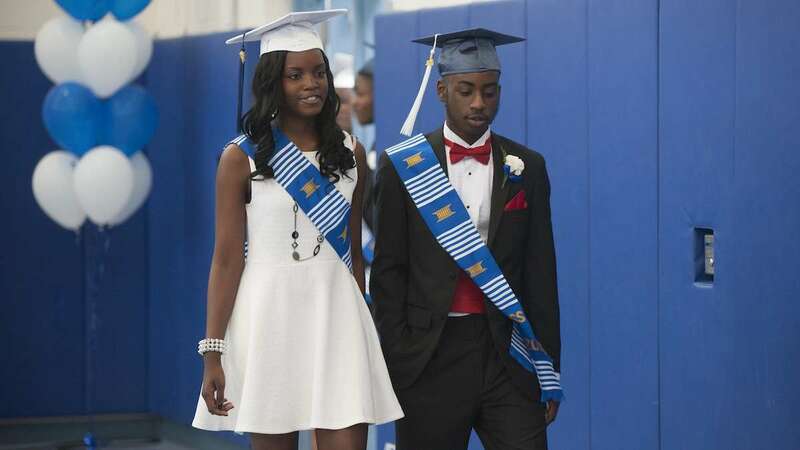 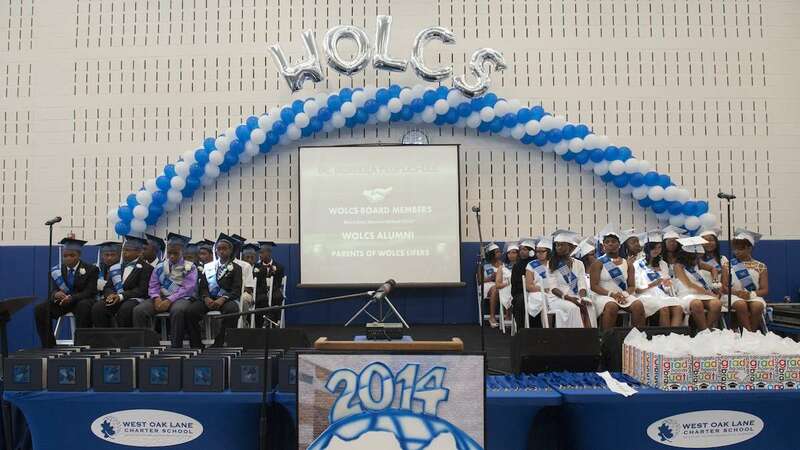 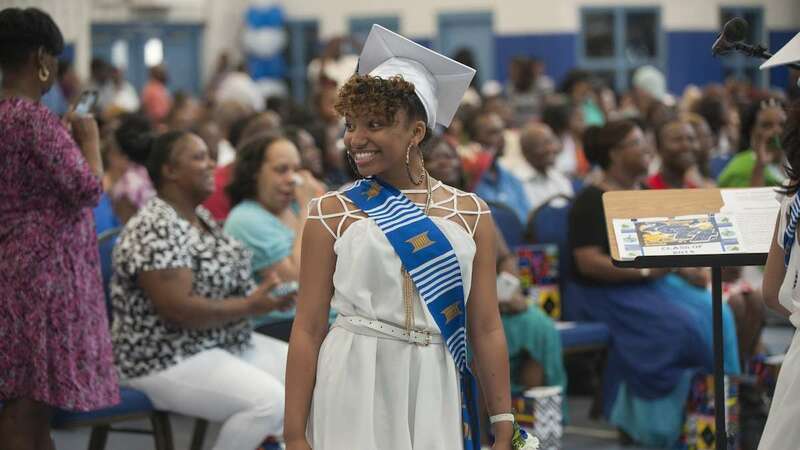 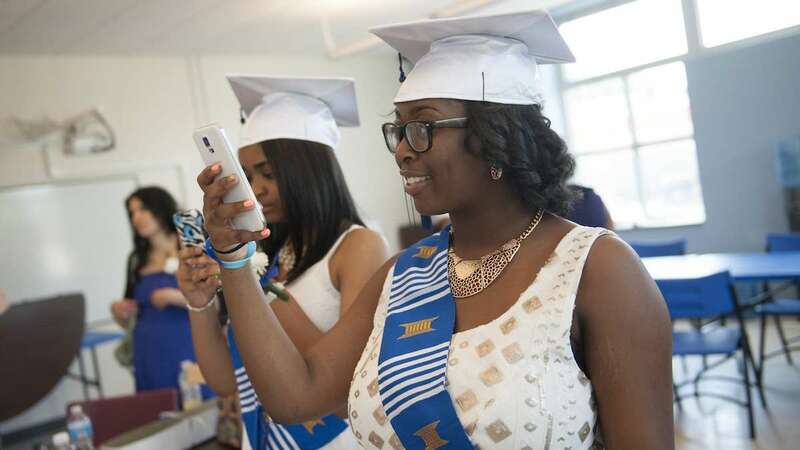 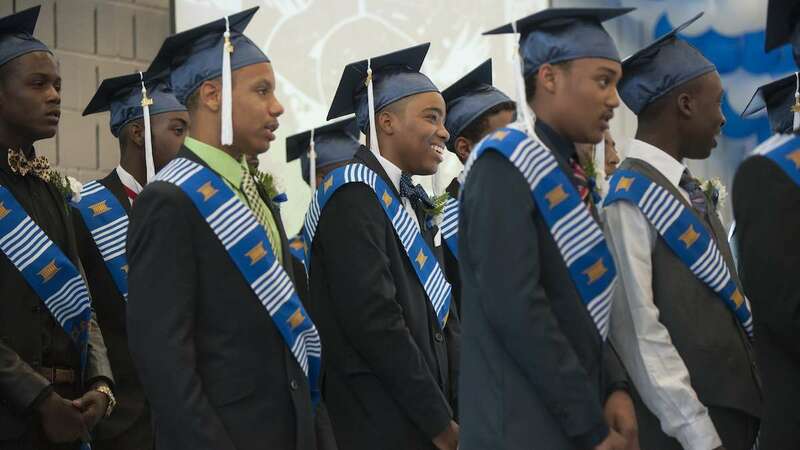 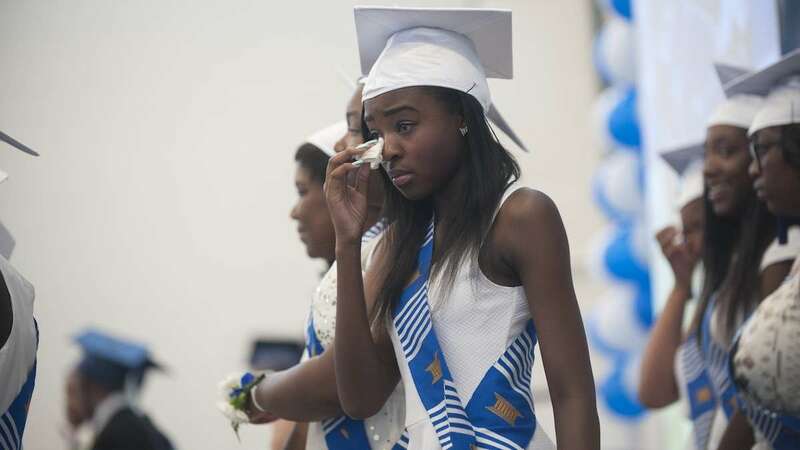 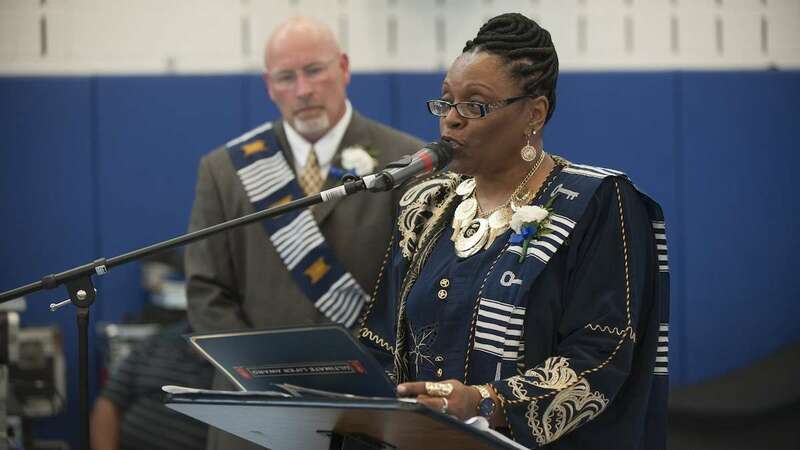 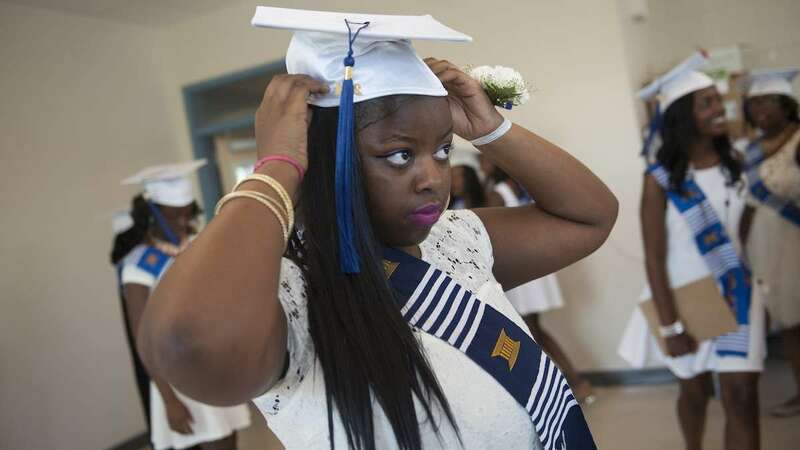 West Oak Lane Charter School graduated its eighth-grade class last week. 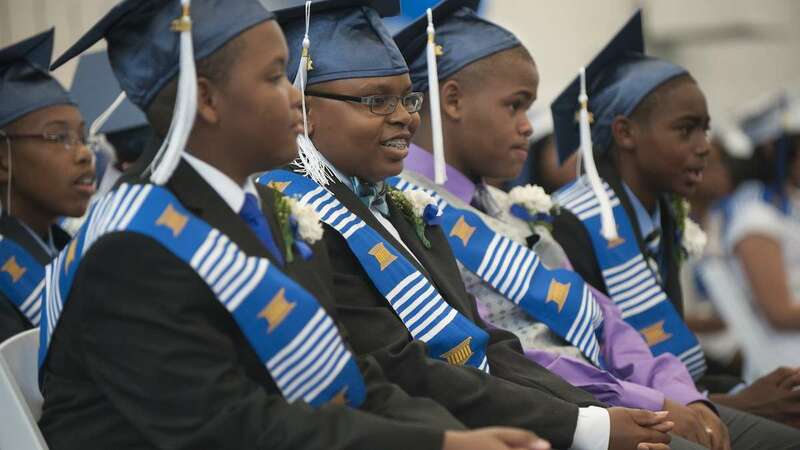 The school has served students in grades K through 8 since it opened in 1998. 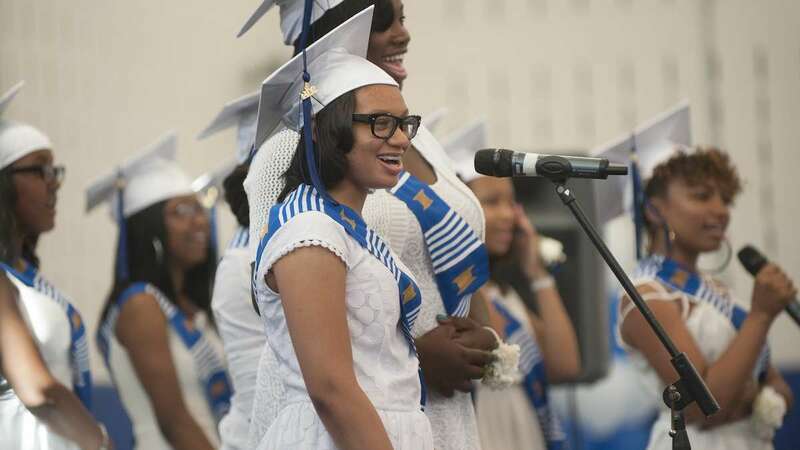 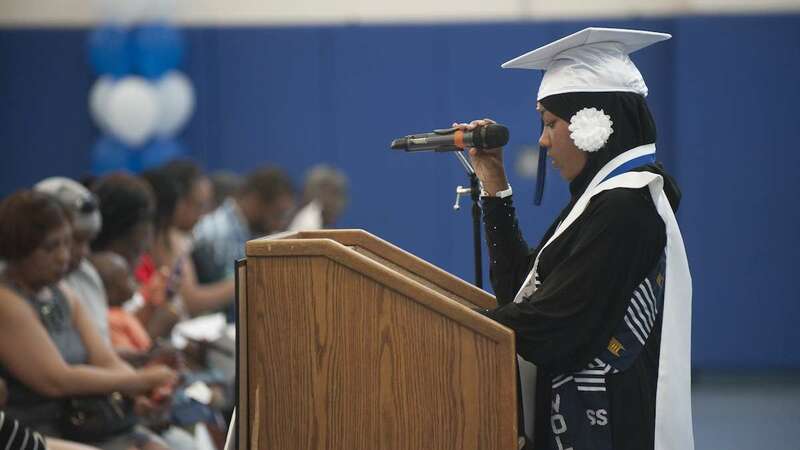 Check out photos from the graduation here.